Get ready to sign up for the Children’s Ministry Networking Event March 27 in Warner Robins. This is another great opportunity to connect with children’s ministry leaders across the state, share ideas and resources to benefit your ministry, and simply to recharge. Cost: $25 if you register by March 24. Then cost rises to $40. Available: Out our networking event we will have opportunities to explore resources from many children’s ministry organizations. Check out new products, kidmin books, and talk with some representatives from these organizations. Optional Add-on: “Overtime: Post-conference playtime for further relationship building on the town. No notebooks, no preset topics. Just hang-time. Go out for supper with a few of your new friends, and partners in ministry. 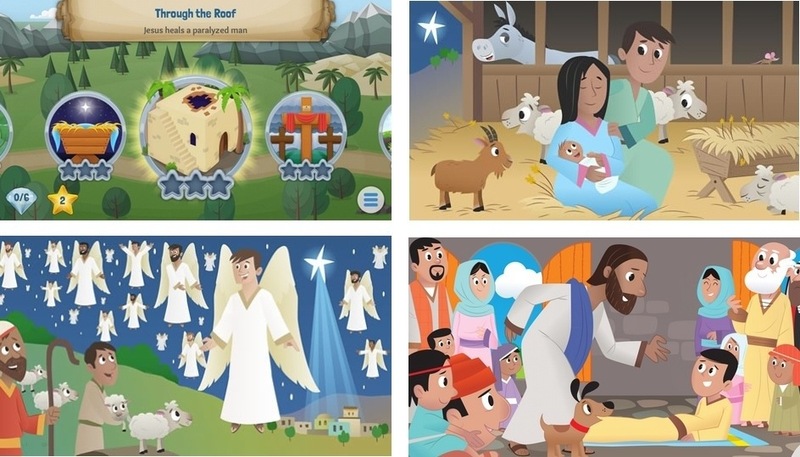 Released today, on Thanksgiving, is a brand new Bible App just for kids. 1. Quality – Youversion is not going to release a program sub-par. Expect supreme quality. 2. Performance – Youversion’s adult Bible app runs smooth. We can assume this kid’s Bible app will run similarly. 3. Fun. My five year old cannot put it down. He loves it! The story is well read. They illustrations are fantastic. There is a lot to interact with in each scene and achievements can be made to reward the child. 4. Great Price. Free. Not going to get better than that. You can download the app on IOS or Android today. Get it and get your family plugged into reading the BIble! I’ve got a free D6 Conference Ticket in Louisville for October 17-18. Want to go??? This is a $319 ticket and I’m giving it away! What will you benefit from D6? If you believe in family ministry then the D6 Conference is one that you will not want to miss. Children’s ministry, youth ministry, and all areas of family ministry will be covered. A conference based around Deuteronomy chapter 6 that helps ministries encourage and equip parents to be spiritual leaders in their home. You will hear from great speakers such as James Dobson, Les & Leslie Parrott, Ed Stetzer, Josh Griffin, Russell Moore, Rob Rienow, and Tommy Sanders. I will be there connecting with other leaders in family ministry. And I want to connect with you too! Let me know why you’d like to be at D6 in the comments below. A winner will be chosen and notified by Friday of this week. Summer hiatus? Yes. Other life situations? Yes. As you know summer picks up dramatically for most of us in children’s ministry. Camp, VBS, weekly events, and family time all crammed into two short little months. Add my wife getting pneumonia, an unexpected surgery (that I found out I was going to need while I was at kids camp), and the death of a family member. I’m back in the game now. Stay tuned to the Children’s Ministry Network, and help us keep the kidmin conversations alive! 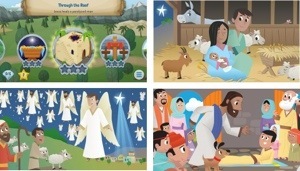 There are only a few days left to get these great FREE childrens ministry resources. As many of you know, the entire month of April is dedicated to Autism Awareness. 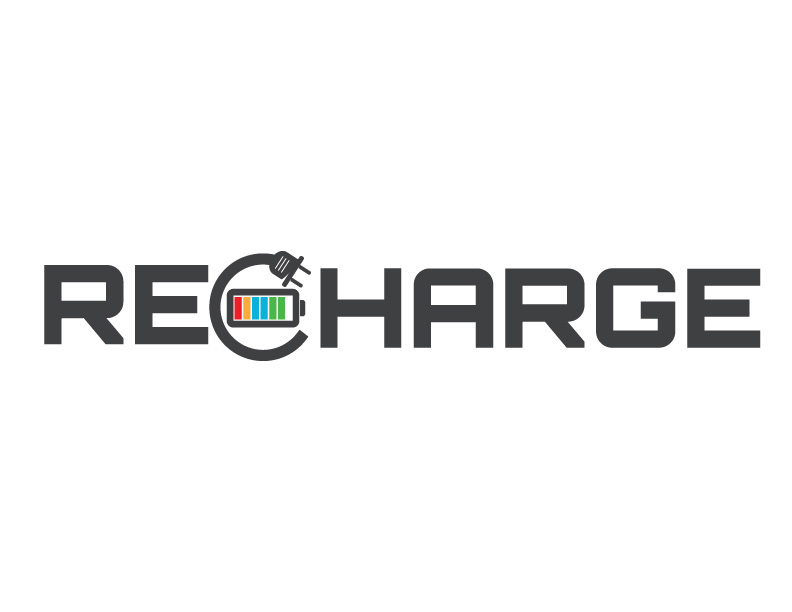 Several companies have made their iphone and ipad apps free for the remainder of the month. 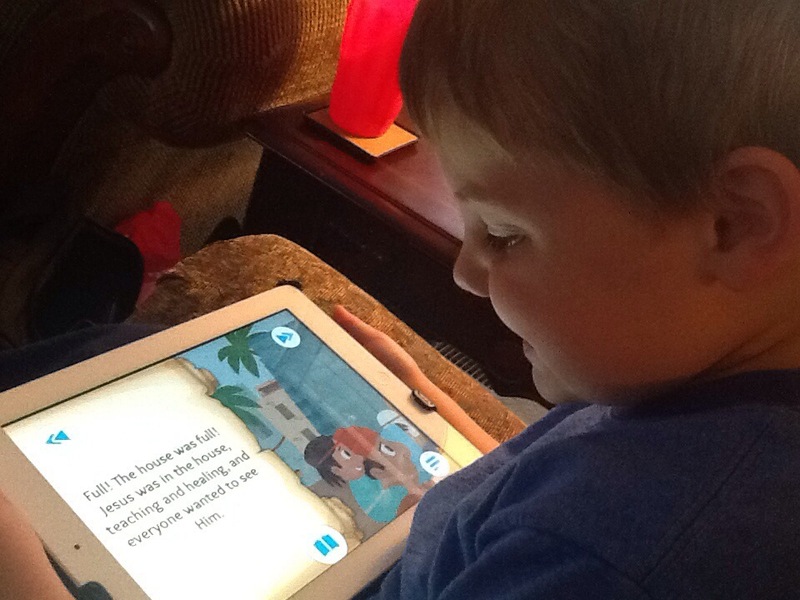 You can scoop up twenty very useful apps for students with special needs or preschool/elementary age children. YEven if you aren’t ready to start any particular ministry of this sort you should get these. 2. Download all the free apps. 3. Use them right away, or sit tight and use them when you need them. Just get the apps now. May 1st they will no longer be free. Either do a search for ABA Autism in the app store, or visit this SITE to see more listings for free autism apps that can be used for children’s ministry. Please stay tuned! Within the next few weeks we will roll out a new website that should be the premier resource for children’s ministry leaders within the state of Georgia! If you would like to be added to our regular email, sign up below.